Just take a second to stop, pause and look for the message in the mess. 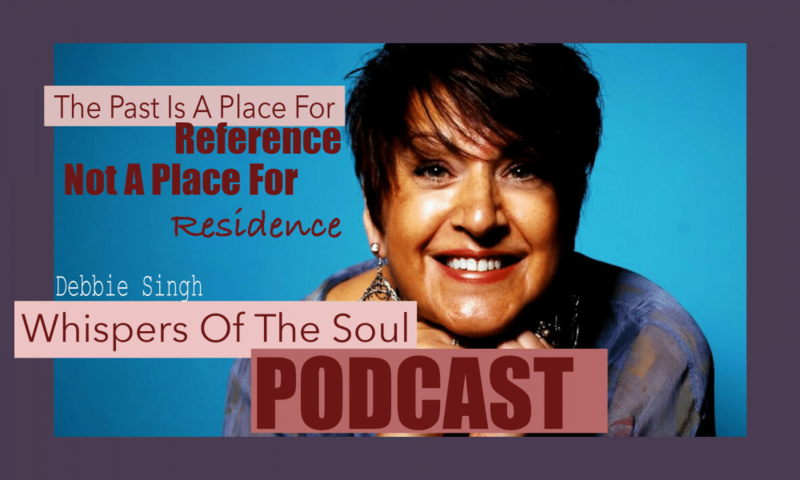 Its there but you create and receive the message in the very same moment for the message is specific and individual to you. 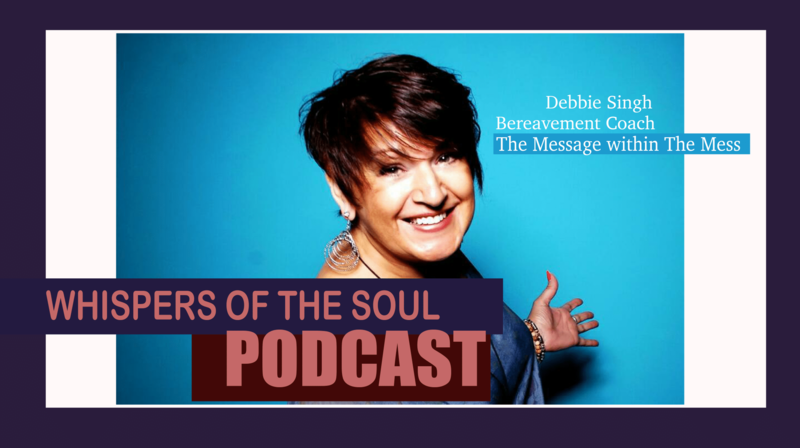 In this podcast the UK’s No1 Bereavement Coach Debbie Singh speaks passionately about how she has used these techniques in her life whilst facings many losses. hi i would like to beadiest on your podcast. and helped grow the company from $3,000,000 a year in sales to $100,000,000 a year in sales and i have just finished writing my book, The Mosaic. 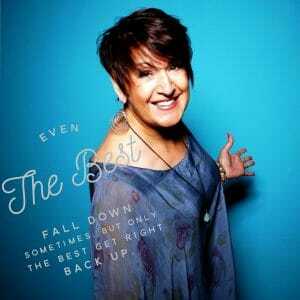 and will come out everywhere in september. 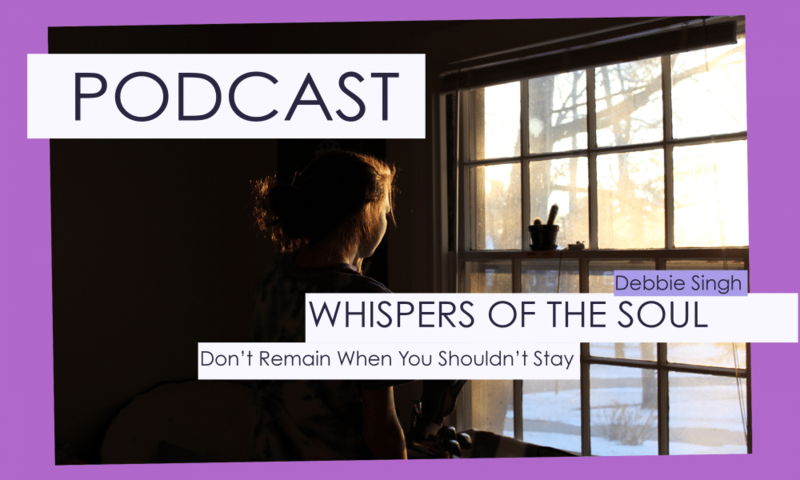 WHISPERS OF THE SOUL PODCAST Debbie Singh Bereavement Coach Debbie shares her experience in staying in relationships when you know you should leave. 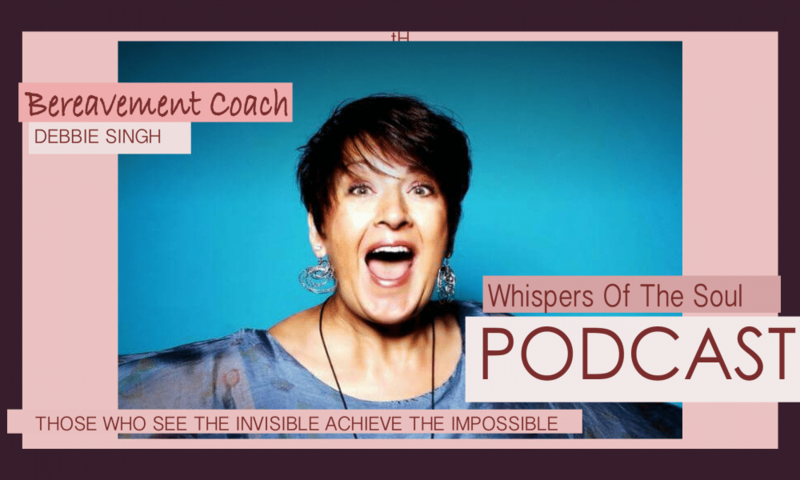 THOSE WHO SEE THE INVISIBLE ACHIEVE THE IMPOSSIBLE In this weeks podcast Bereavement Coach Debbie Singh talks about her journey and her forthcoming book. 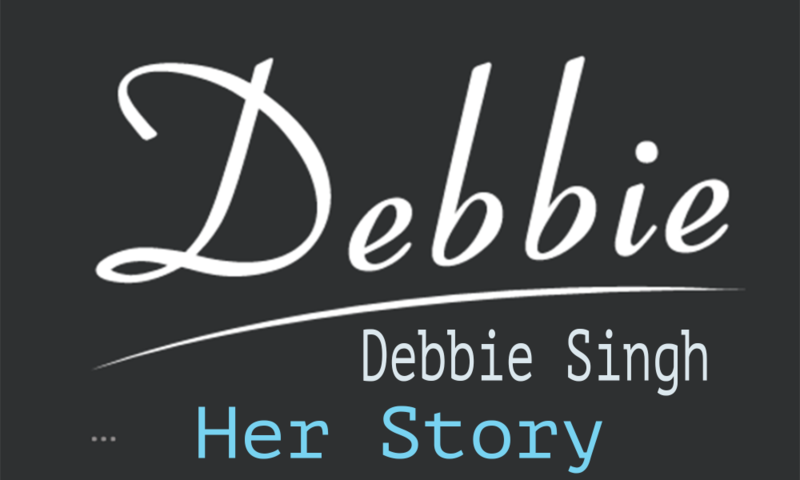 Debbie also speaks of having faith and the importance of seeing the invisible in order to achieve the impossible.